Your pet’s health is important and your veterinary compounding pharmacy knows how important your pet is to you. If you’ve ever had to fill a prescription for your non-human family member, you may have had difficulty getting them to take their medicine. How many times did you have to hide the pill in a treat or try to pop or push the pill to the back of their throat hoping to get them to swallow on the first try? What if your pet is more exotic and pills aren’t an option? Does giving meds to your pet fill you with a sense of dread? Yes, it can be as exhausting as trying to give medicine to a child, but even more so with an animal because they can often smell the medicine as soon as you take the cap off the bottle. Whether you have a cat that leaves you scratched, and you’re exhausted from trying to catch them or coax them to come out from behind the sofa, or have a dog that has a mystical ability to spit out a half disintegrated pill coated in drool, you know you hate giving meds about as much as they hate taking them. A compounding pharmacist is likely to be very helpful with special compounds to make giving medicine less stressful for you and your pet. Pet prescriptions can often be made into different forms such as flavored treats, topical creams, or liquids. You should discuss these options with your vet during the office visit. 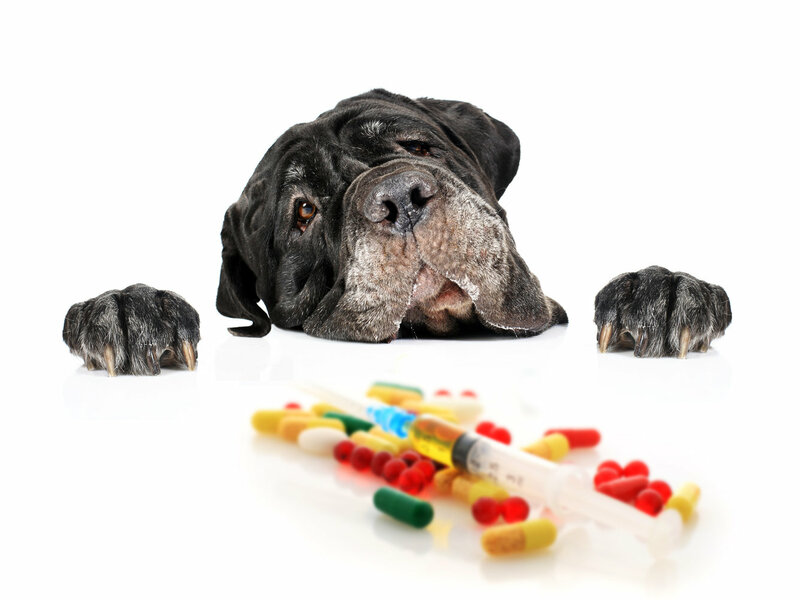 Why should you consider a compound pharmacist for your pet? Each pet is unique and responds to medications and medication forms differently. What works for one may not work for another. Also, if you have a less-than-common pet like a snake, it will require more specialized care. The point of medication compounding is to create a specific medicine unique to the patient. It is important to work with a pharmacist who is trained and experienced in the art of compounding pharmaceuticals. It is always best to go to a pharmacy that only specializes in the unique art of compounding medication. What good is a medication if your pet won’t take it? Knowing that there are options available is the first step in keeping your pet healthy. Discuss changing the medication form or delivery method with your veterinarian to find one that ensures your pet will take its medicine properly. Your veterinarian can then work directly with the compounding pharmacist to ensure that your pet’s medical needs are met. Nora Apothecary was established in 1962 and has been serving as a compounding pharmacy in the Indianapolis area ever since. We work hand in hand with your veterinarian to bring quality pet pharmaceuticals to you and your pets, and when an individualized patient-specific compound is needed, we meet those needs with knowledge and experience.